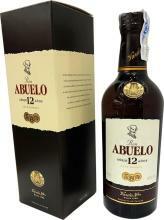 Ron Abuelo 12 años, the great reserve of our house, reflects our passion for producing the best aged rum. 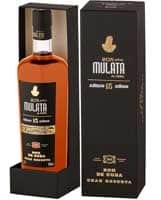 Sublime distillation, the best selection of white oak barrels and the passing of time under the tropical heat have resulted in this extraordinary product. 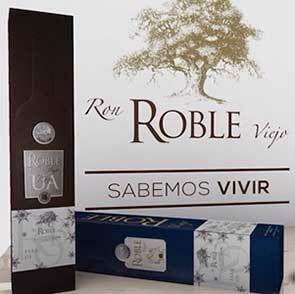 Its character, softness and complexity will give satisfaction to the most sophisticated and challenging palate. 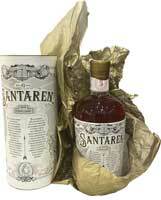 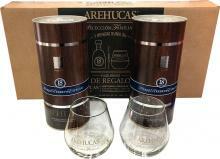 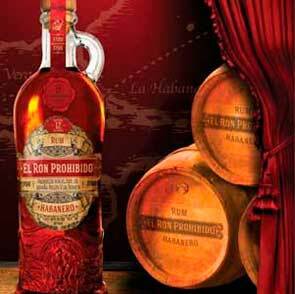 Ron Abuelo 7 Años is a rich blend of superb rums, aged for 7 years in carefully selected small oak barrels. 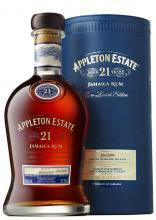 Under the nurturing eye of our Master Blender, it develops a distinctly rounded and exceptional taste. 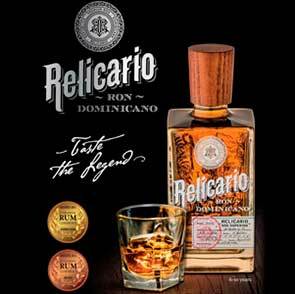 The centennial experience of the Dominican rum industry, as producing of rones of the highest quality highes with this Aged rum Reserve, 12 years. 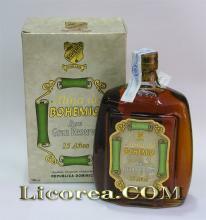 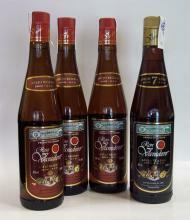 The centennial experience of the Dominican rum industry, as producing of rones of the highest quality highes with this Aged rum Reserve, 15 years. 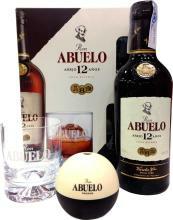 Angostura 1919 is a specially blended multiple award winning rum, which celebrates a very particular date in the development of the rum industry in Trinidad & Tobago, as well as the Caribbean. 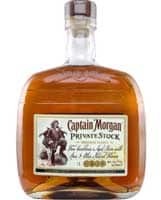 Aged for a minimum of 12 Years in select american oak barrels and a maximum of 30. 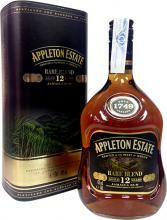 This multi-award winning blend of 15 choice aged rums is the first member of the Appleton Estate family of aged rums. 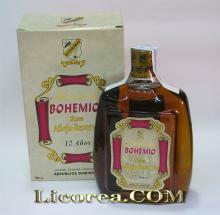 In this moment there're 115 guests online.